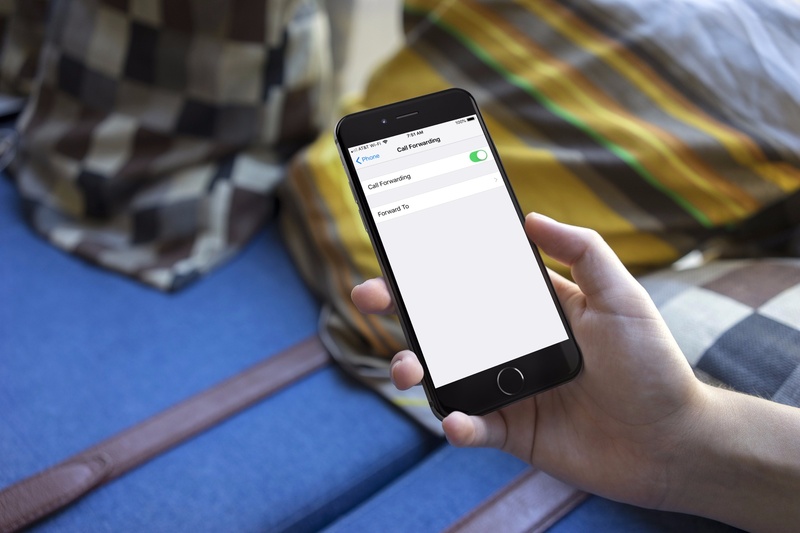 Call forwarding is a really simple feature that can come in super handy. 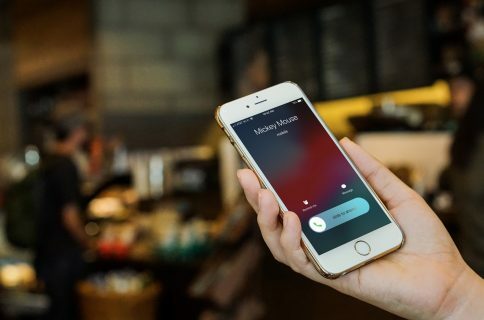 Maybe you want your iPhone calls to ring on your home phone, office phone, or a specific land line for some reason. It only takes a minute or two to make this happen. 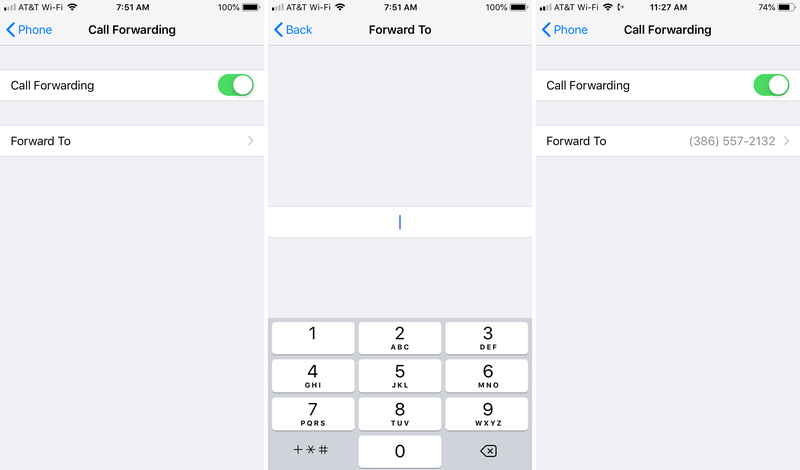 Here’s how to set up call forwarding on iPhone in just a few taps. Pop open your Settings app and then follow these steps. 1) On your main Settings screen, scroll down to and tap Phone. 3) Move the slider to enable Call Forwarding. 5) Type in the phone number and tap Back. The number you entered will display on the Call Forwarding screen for you to double-check. 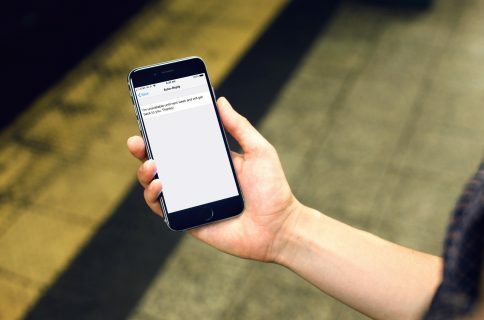 Now, all calls coming into your iPhone will ring on the forwarding number. And, you’ll see no indication of a call on your iPhone at all. 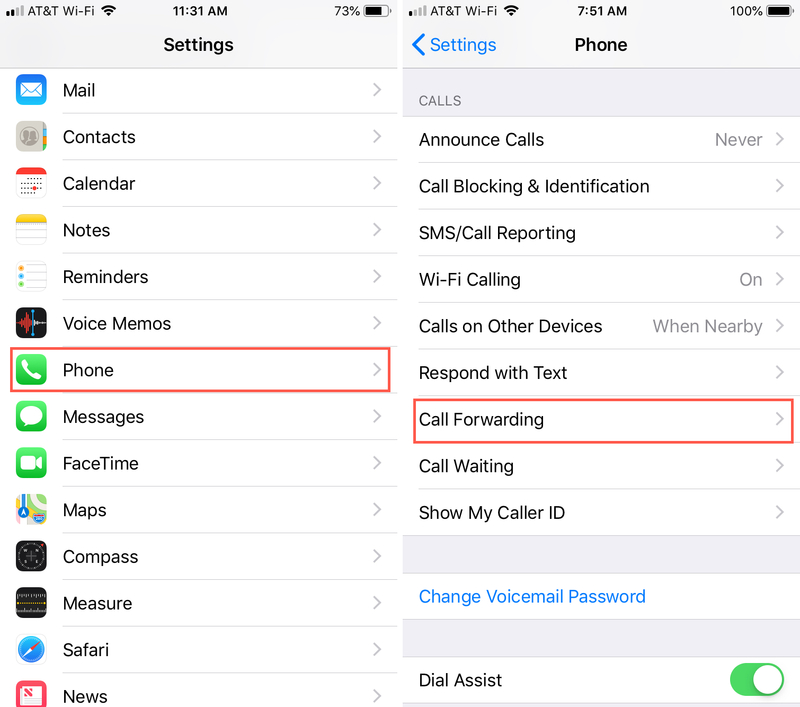 Follow the same steps to disable Call Forwarding by turning off the slider. You can also edit the number to use a different one if needed. 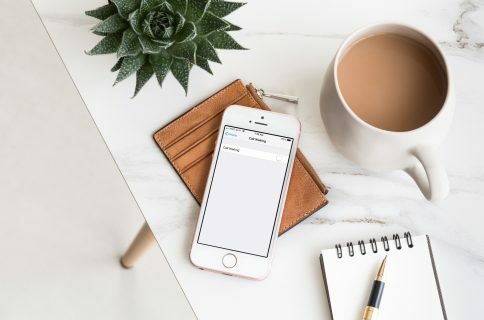 Call forwarding is one of those features you probably won’t use often, but it’s certainly convenient to have when you need it. Are there simple iPhone features like this that you find extremely helpful? If so, let us know what they are in the comments below! And remember, you can always send us a message, suggestion, or tip on Twitter.